Frozen has been a huge hit. Many consider it to be a movie for girls, but there is plenty in that movie for boys to love. I write about raising boys who love to learn and really enjoy finding activities for boys to do. We have some good ones for you today. My whole family enjoyed Frozen and we especially liked Kristoff, Olaf and the amusing Sven. I’m sure we will be watching this movie more than once. There are a ton of Frozen inspired activities out there and Clare asked if I could find some activities boys would enjoy. So here you go! Personally, I think boys really like things that explode, erupt and bubble. Don’t worry moms, this isn’t an exploding one, but it does erupt and bubble a lot. Frozen Erupting Snow uses a few simple ingredients and is very easy to make. Did you know you can make ice grow? Well you can! Try this fun icy activity with your boys and watch their eyes light up in surprise. Frozen Fractals are super neat. They get to build with colorful blocks of ice. What fun! We love storytelling and boys learn so much from participating. Here are some great Frozen Puppets that they can use to tell some frozen tales of their own. It is a free printable and Olaf, Kristoff and Sven are all included. My favorite type of activity is pretend play. Here are two DIY costumes that are so perfect for some imaginative playtime—frozen style. No-sew Kristoff costume and Olaf t-shirts. 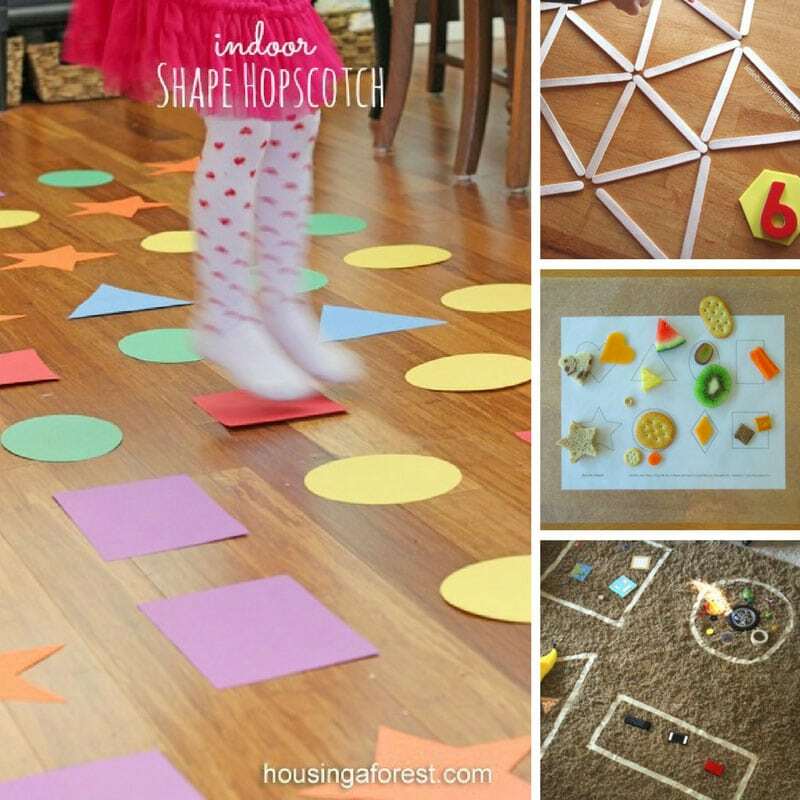 Dress up and try some of these activities for a super fun day. We had some erupting snow above and here are some erupting snowballs. These are nice for a longer project as you take the dough and make snowballs and then need to freeze it to get it nice and hard, and cold before you get to the erupting stage. Frozen baking soda dough is perfect for some squishy fun. As the dough melts, the colors blend together and you get a very neat effect. Super easy to make with only a few ingredients required. 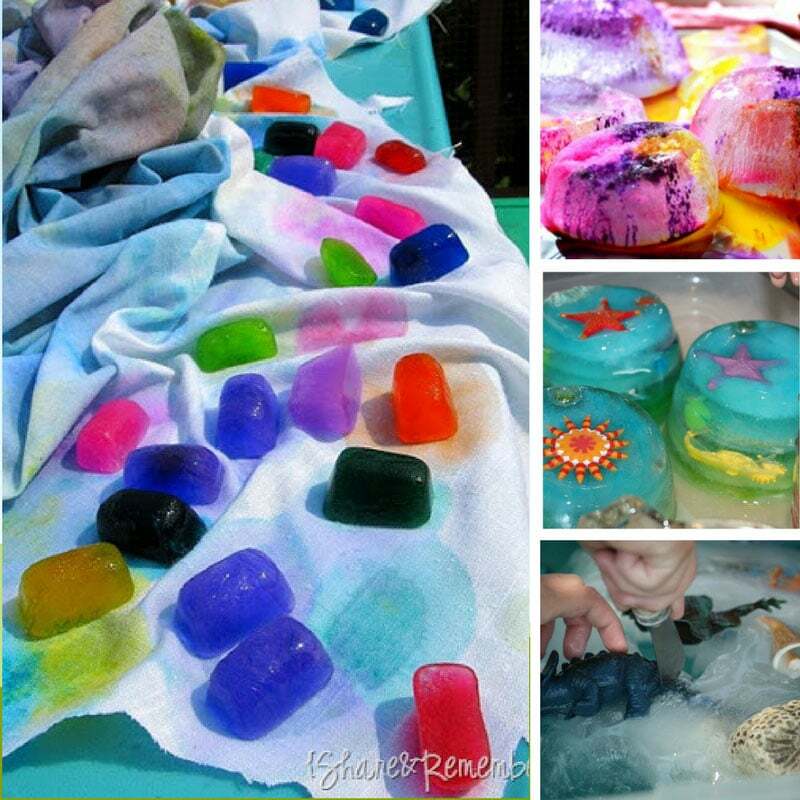 I would have a tough time doing an activities for boys post like this without including slime! It is wonderfully stretchy and has a lot of boy-appeal. You can add whatever sparkles or snowflakes you have to the frozen slime. 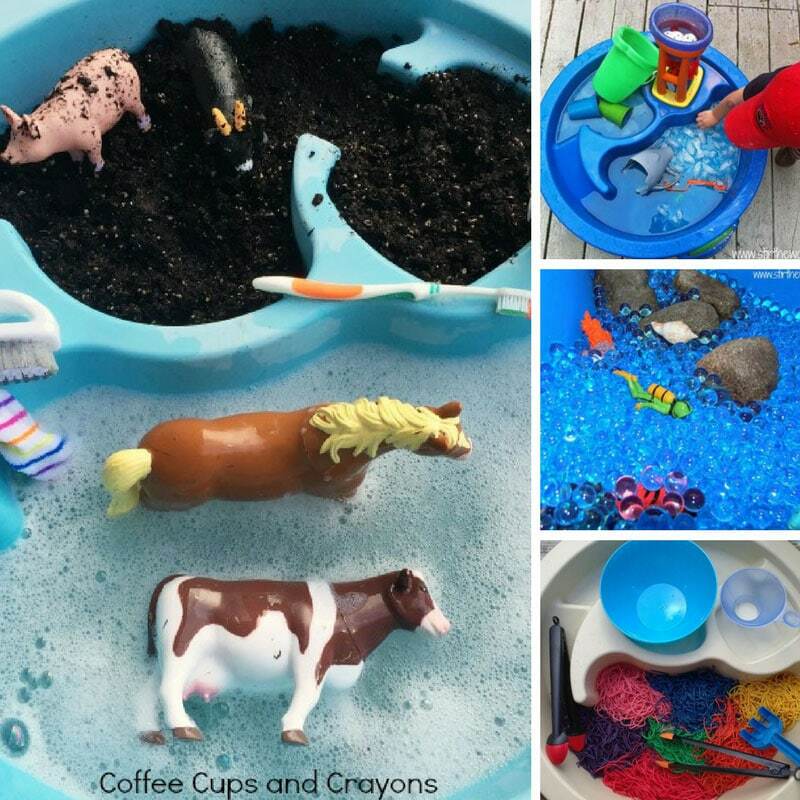 If you have a frozen play set (like this one) this would be a great opportunity to use it. There you have it. 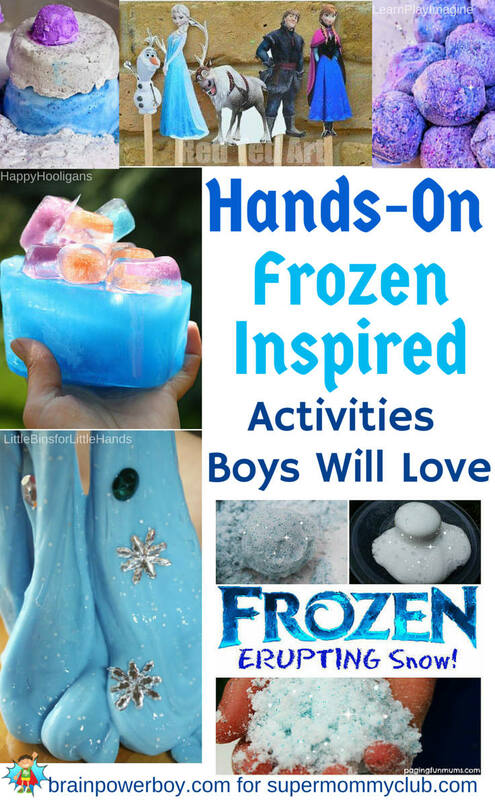 Some super fun activities that will appeal to boys, all inspired by Frozen. I hope you and your family have fun playing together! 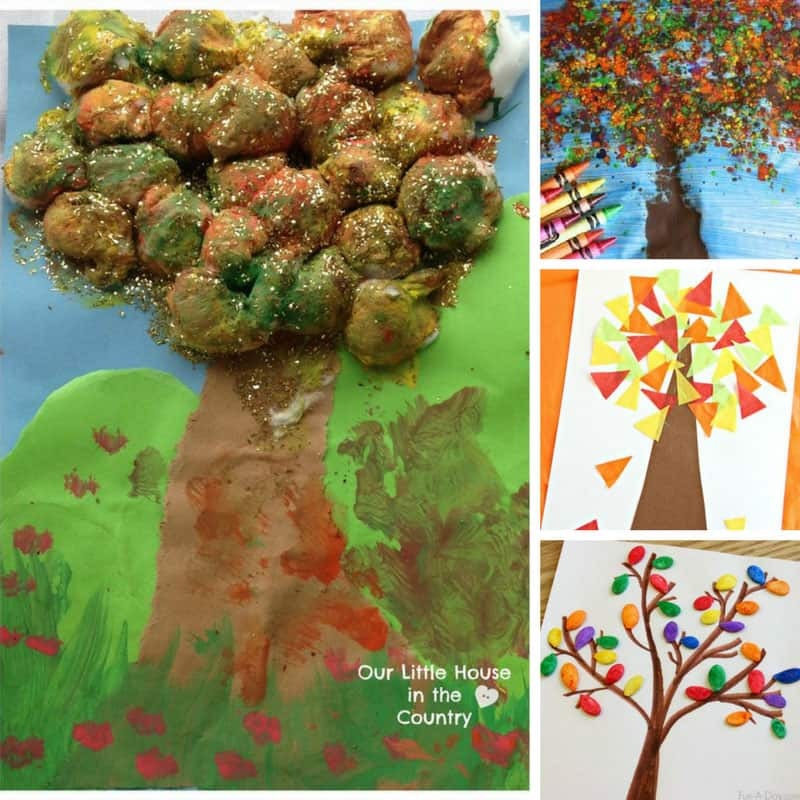 Click here to follow Sheila’s Boys’ Learning board over on Pinterest. Sheila Rogers blogs about raising boys who love to learn at BrainPowerBoy.com. 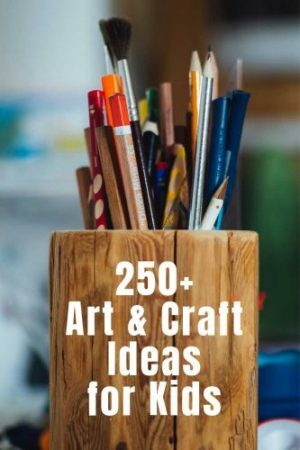 She shares resources on activities for boys, LEGO, homeschool unit studies, the best books for boys, learning styles, and more. Follow BrainPowerBoy on Pinterest for fun and educational boy boards.